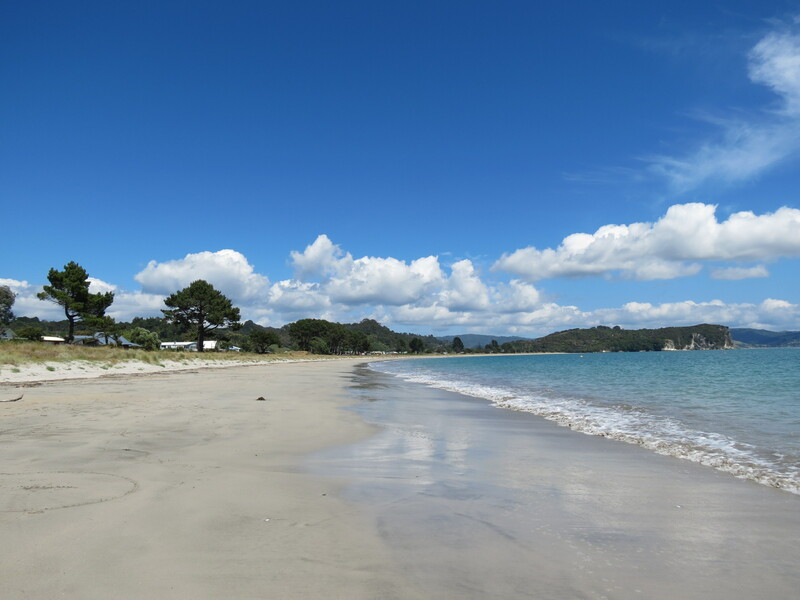 I love my visits to Cooks Beach. They are far too infrequent. But always memorable. 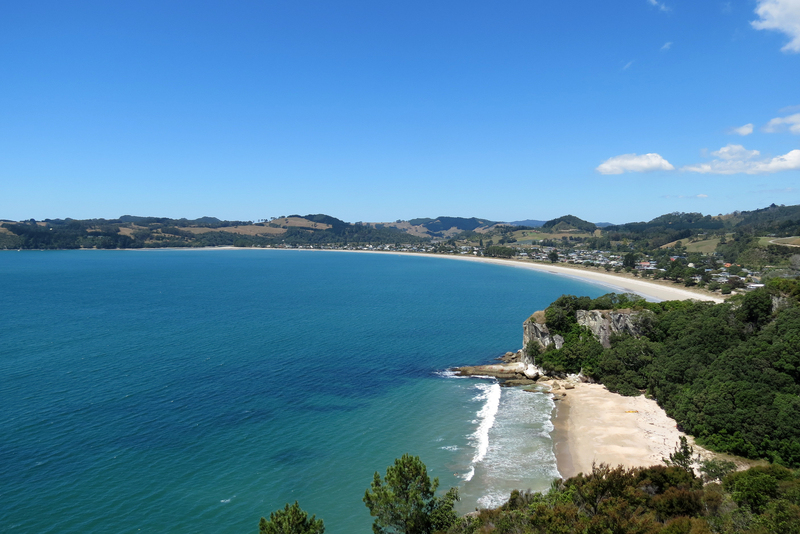 There are some pretty spectacular beaches on the Coromandel Peninsula and Cooks is the best of the bunch. This pic was taken during a recent stay. The headland to the right of the pic is called Shakespeare Cliff and is the best spot to view Mercury Bay.